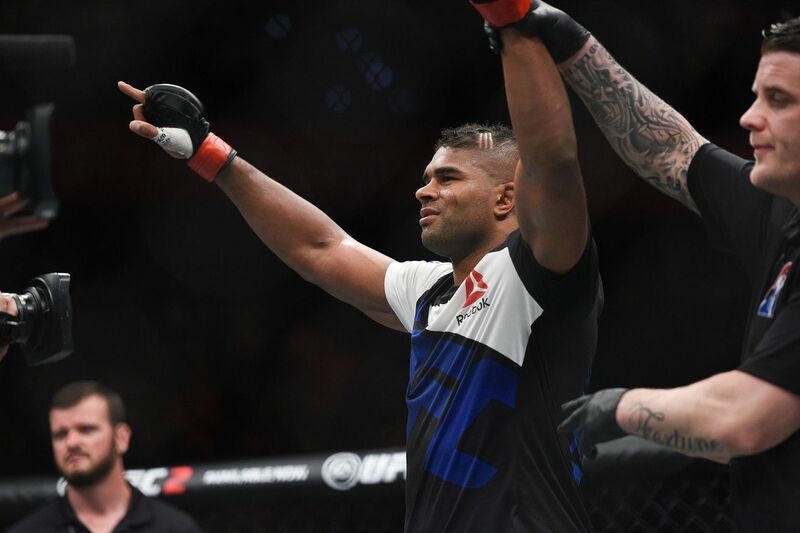 Ultimate Fighting Championship (UFC) staged its latest FOX Sports 1-televised event last weekend (Sun., May 8, 2016), UFC Fight Night 87, from Rotterdam, Netherlands, featuring a Heavyweight main event between teammates Alistair Overeem and Andrei Arlovski. To watch “The Reem” knockout “The Pitbull” click here. The event, which also saw Stefan Struve obliterate Antonio Silva in 16 seconds in the co-main event, did 656,000 viewers for the main card. The main event, though, attracted 805,000 viewers, according to a report from MMA Fighting. While decent, it wasn’t good enough to top UFC Fight Night 86, which went down on April 10, from Zagreb, Croatia, featuring another Heavyweight showdown, as Junior dos Santos picked apart Ben Rothwell en route to a unanimous decision victory. That event garnered 781,000 viewers. Of course, since it managed to go a full 25 minutes, it had more time to draw in more of an audience, while Overeem vs. Arlovski only went to the second round. Both FOX Sports 1 events had a main card start time of 12 p.m. ET. However, UFC Fight Night 87’s “Prelims” broke the record for most viewers for undercard action with 494, 000 viewers, which is 40,000 more than the aforementioned UFC Fight Night 86 event. For full results and play-by-play action for UFC Fight Night 87 click here.